Gel strip wax with a cool and refreshing aroma of aloe vera and cucumber for deliciously smooth results. Professional grade, unique formula allows for super thin application. 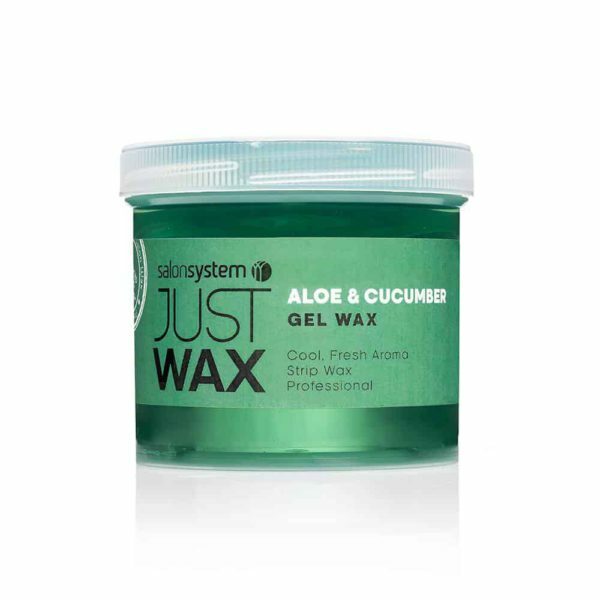 Perfect for all areas of waxing and all hair types.